Oakland Raiders coming to Santa Clara if new stadium built? There have been no public statements by the Oakland Raiders that they would be willing to move to Santa Clara, but that possibility is being shown on city of Santa Clara documents. And in December 2009 the Oakland Raiders reached an agreement with the City of Oakland to extend their lease to 2013. This leaves open the possibility that they could move to another stadium in 2014. Will they also be showing silver and black? The term sheet section 16 talks about the "2nd team". In the city's June 2, 2009 presentation, Page 48 has two columns, one for one team, one for two teams. But the Raiders are never named, apparently because San Francisco 49ers fans, while gung ho for a new stadium, are dead set against sharing it with the Raiders. 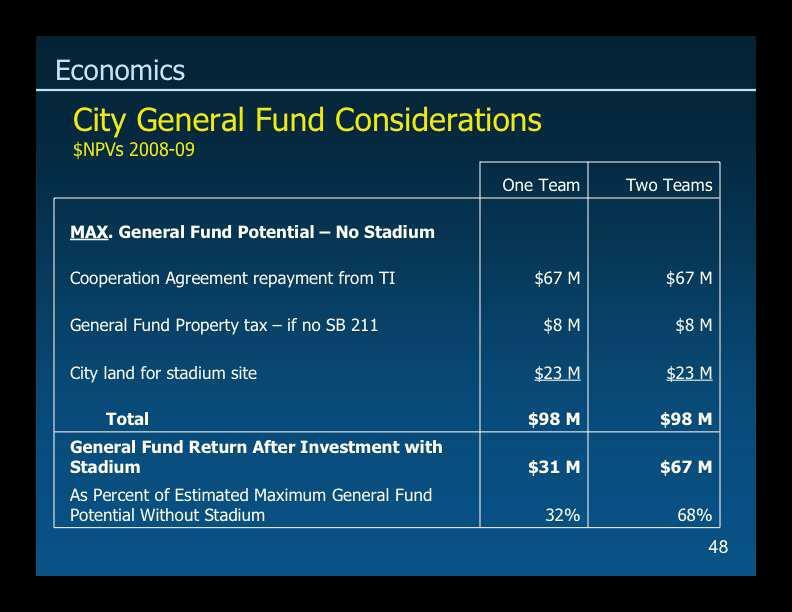 So it is likely there will be continue to be a nameless "2nd team" until after the stadium election. And that will probably continue until after the 49ers season ticket holders pay for their Stadium Builders Licenses (aka Personal Seat Licenses) that will give them the privilege to buy season tickets in the new stadium. In another sign the Raiders are coming, the stadium is being designed with external electronic panels that can easily change the outside logos depending on which team is occupying the stadium that game. This is the same design used on the New Jersey stadium shared by the Giants and Jets. Tim Kawakami, San Jose Mercury news sportswriter, as noted below, thinks the 49ers need the Raiders to pay for the stadium. 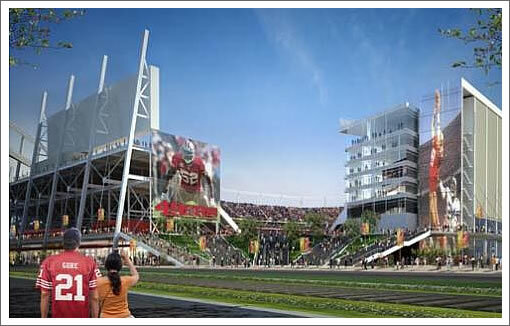 Sorry 49ers fans, but you better get used to sharing if a new stadium gets built in Santa Clara. In addition to nothing being said about joining the San Francisco 49ers in Santa Clara, there is talk of a new stadium in Oakland. 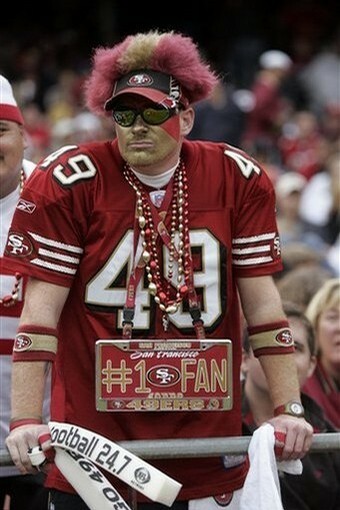 And the San Francisco 49ers president Jed York has said that they would be open to moving to Oakland as a Plan B. 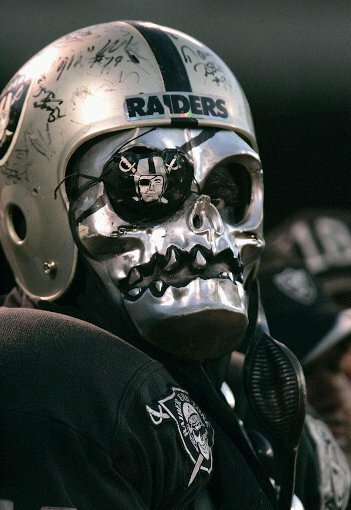 Would the Oakland Raiders keep their same name or change it if they move to Santa Clara? The San Francisco 49ers will still be called the San Francisco 49ers even if they move to Santa Clara, California and it is a virtual certainty the Oakland Raiders wold also retain their name after a move. The New York Giants and New York Jets both moved to East Rutherford, New Jersey, and didn't change their name. Likewise, the Dallas Cowboys moved to Arlington, Texas and also didn't change their name. There don't seem to be any examples of sports teams moving from a large city to a smaller one in their metropolitan area and changing the city part of their name. Going from neighbors to roommates?? "Two years after he was hired with great York-ian fanfare, Andy Dolich disappeared from the 49ers' hierarchy this week. The way Jed York described it: Dolich's position was eliminated. The way I hear it: Jed is enthralled by the Dallas Cowboys organization and wants to establish a Jerry Jones-style front office, with, of course, Jed in the all-powerful JJ role. It's not a terrible model to copy, and Jed should be particularly interested in Jones' new stadium." 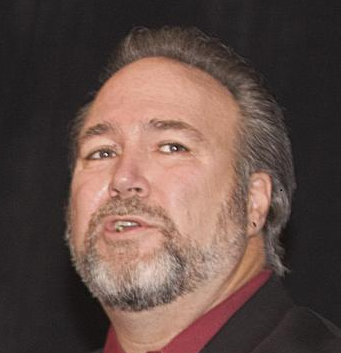 "But wait: Wasn't Dolich supposedly hired to help guide the 49ers' Santa Clara project? Yes, he was. His departure/firing is not a good sign, I would think, for the Santa Clara effort. The more I hear about this situation, the more I'm convinced that the 49ers probably can't do this financially without a partner, and that would mean the Raiders. And Al Davis. Which is never going to happen, for as long as Al lives, and we all know that's going to be another 100 years."